GEORGE TOWN: The housing and local government ministry plans to build one million units of affordable homes within the next 10 years to enable more people, especially the low-income earners, to be house owners. Its minister, Zuraida Kamaruddin, said the ministry would coordinate all housing projects under Syarikat Perumahan Negara Bhd (SPNB). It plans to build 100,000 units of houses a year beginning this year. “The 100,000 units will comprise affordable homes for all, especially those in the B40 group, so that they too can each own a house. “The location and number of houses for each state will be determined soon after we have discussed the matter with the respective state governments,” she told reporters after opening the Penang Property Expo here today. Also present were Penang Chief Minister Chow Kon Yeow and Real Estate and Housing Developers’ Association Malaysia (Rehda) president Soam Heng Choon. Zuraida said the ministry was also having discussions with several financial institutions to introduce initiatives that could make it easier for those in the B40 group to be house owners. “Those in the low-income group can afford to pay the monthly instalments. Their problem is coming up with the deposit payment. So we are discussing with the financial institutions to find a solution to this. “The ministry is also discussing with Bank Negara and housing investors that agree to come forward to provide the financing scheme,” she added. 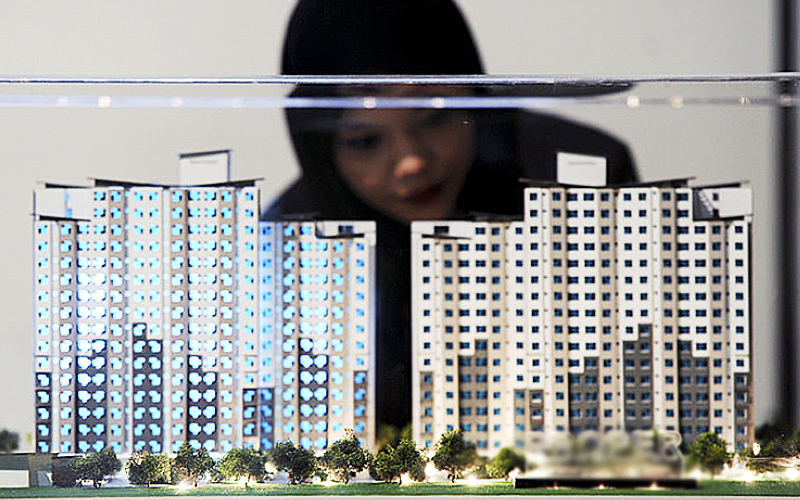 Meanwhile, Zuraida said she did not foresee that the ministry’s plan to build 100,000 units of houses a year would add to the existing glut in unsold houses. She said the existing unsold houses would be sold by holding expositions on house ownership to be held beginning this month.